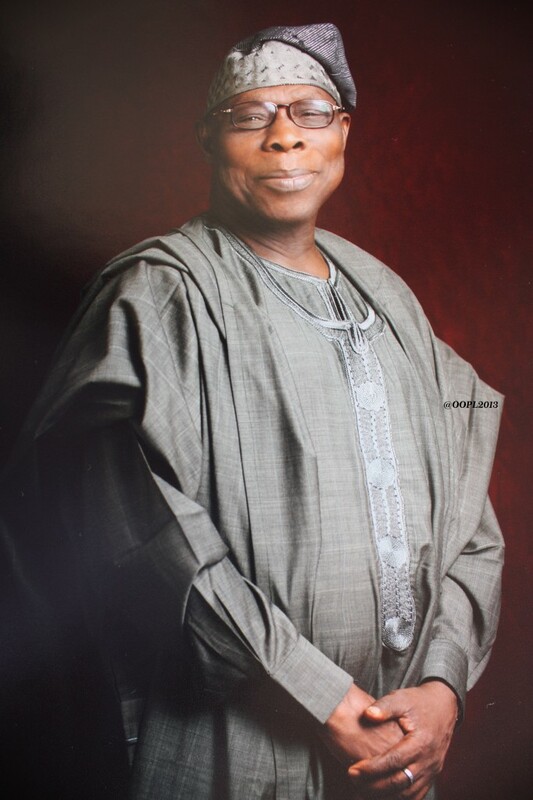 Olusegun Obasanjo served as President of the Federal Republic of Nigeria from 1999 until 2007. Upon leaving office, he oversaw the first civilian handover of power in Nigeria from one democratically-elected leader to another. President Obasanjo’s administration tackled corruption as a major priority, establishing dedicated bodies and strengthening existing ones. On a regional level, President Obasanjo has played a pivotal role in the regeneration and repositioning of the African Union with the African Peer Review Mechanism (APRM) and the New Partnership for Africa’s Development (NEPAD). He has consistently supported the deepening and widening of regional cooperation through the Economic Community of West African States (ECOWAS) and the Co-prosperity Alliance Zone. He has at different times served as Chairman of the Group of 77, Chairman of the Commonwealth Heads of Government Meeting, Chairman of the African Heads of State and Government Implementation Committee on NEPAD, and today serves on the African Progress Panel to monitor and promote Africa‘s development. He was also involved in international mediation efforts in Namibia, Angola, South Africa, Mozambique and Burundi. In 2008, United Nations Secretary-General Ban Ki-moon appointed President Obasanjo as his Special Envoy on the Great Lakes.